Our Membership year runs from October 01 to September 30. We offer Memberships for Families, Adults, Concession holders (where applicable), Students and Children. 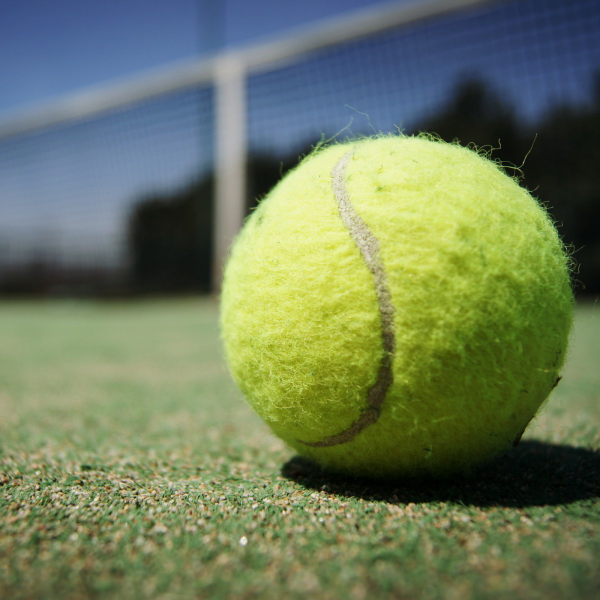 We also offer a “night tennis only” Membership which includes membership of the Club only for the duration of the current night tennis season that you are playing in. Pro Rata memberships are also available throughout the year. Social Hitting on the courts at any time. You are welcome to bring some friends down for a social hit at any time should you wish to. Please remember to remind all non-members that non-marking soled footwear needs to be worn to play on the courts. No animals, bikes, prams or scooters are permitted on the courts. The only time that you may be unable to get a court to hit on is during our ITF Tournament in January. If you have a function coming up and would like to hire the function area we are happy to offer you a Members Discount. Please see Susie for further details. Park Lane Holiday Parks is offering one free entry into Parky’s Wonderland, if you mention the Traralgon Tennis Association. Please see the Park Holiday Parks downloadable flyer for further details. Colin Watson Motors are offering a deal to all Traralgon Tennis Club Members through their Advantage Program. When any member or supporter wants to purchase a new or used vehicle they can obtain a voucher from the Tennis Club, they then present the voucher to Colin Watson Motors or the Gippsland Motor Group to register the Club. Once they have their vehicle the club will receive $250 from the dealership the car was purchased at. This is a great incentive so please let us know if you are buying car from Colin Watson Motors or Gippsland Motor Group. Please see the downloadable flyer from Colin Watson Motors. Grow Master Traralgon will give 10% off to all Traralgon Tennis Association Members, excluding Special Offers. Grow Master Traralgon is located at 62 Argyle Street, Traralgon. Cafe Evviva is at the Franklin Street entrance of the Stockland Shopping Centre; Monday to Wednesday Evenings they offer a special menu with nothing over $20.00! Forty Winks are offering all Traralgon Tennis Association Members 20% off the RRP storewide. 5% of the sales will go back to the Traralgon Tennis Association.